The good news follows a vote of confidence from Morgan Stanley, whose latest valuation dubbed Tesla as “America’s Fourth Automaker.” That’s fourth after the big three Ford, GM, and Chrysler. No surprise that once news broke of the investment firm’s blessing, Tesla stock soared. But it takes more than a nudge from a top financial institution to push Tesla forward. The problem with Tesla’s cars, even though the brand has already made an impact in the consumer consciousness, is there’s not enough infrastructure to support a wide scale distribution of the vehicle. 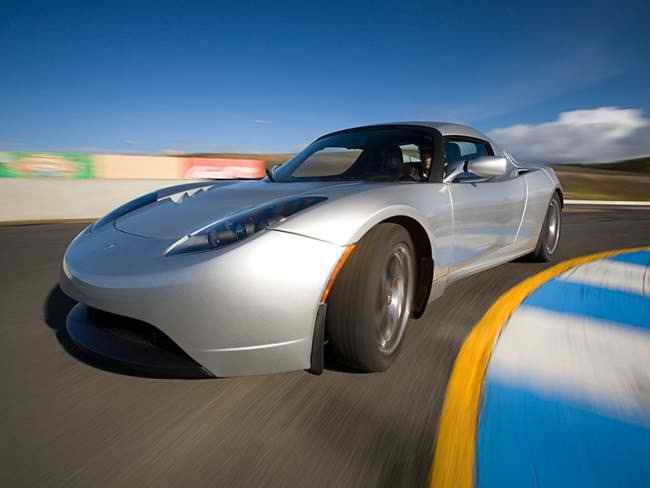 Thanks to Morgan Stanley, however, Tesla stock is now priced at $28.51 and is on track for further bargains. It’s projected that by year’s end, Tesla stock will we worth $70. That’s very very impressive from an automaker that hasn’t exactly been around for ages, unlike its Detroit competition. More importantly, Tesla’s e-vehicles hardly comprise 2% of total car sales. In fact, it’s way below that. Present circumstances are working for Tesla anyway, with gas prices surging thanks to Middle East unrest and the growing prominence of alternative energy cars in the marketplace.